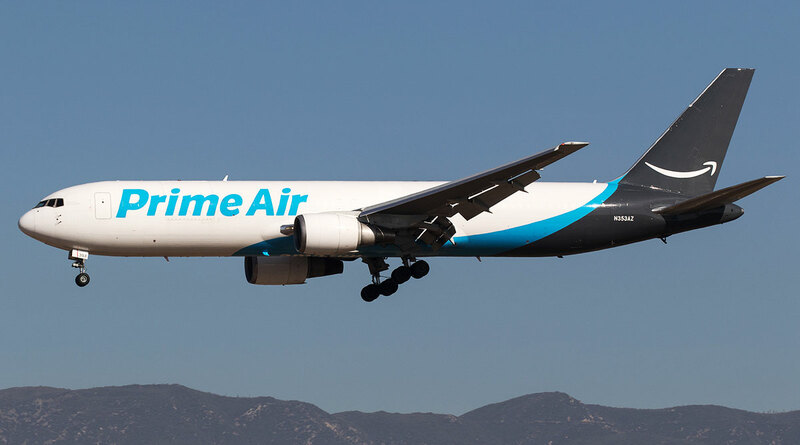 Amazon Air currently operates out of more than 20 airports across the United States. The expanded gateway in Rockford, which is expected to open next year, will allow for increased capacity and package sorting. The online retail giant is one of the reasons the airport has set records for cargo business two years in a row. Nearly 1.4 billion pounds of cargo traveled through the airport in 2017 — a record that was topped by nearly 22% through the first 10 months of this year.